This paper estimates traffic attracted to schools using attributes that are usually available in the early stages of urban planning, namely the neighborhoods’ average income and lot area. The paper also compares the prediction of trips using attributes that are more informative such as the gross floor area, the number of students and classrooms. The number of students and floor area provided the best trip prediction models, while the neighborhoods’ income and lot area produced reasonable models, but not as robust, for the early planning stage. The observed school trips were compared to the trips estimated by the developed models. 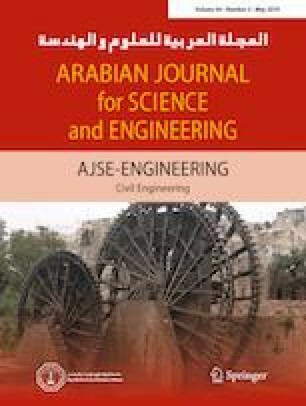 Moreover, the observed trips were compared with trips estimated using three models commonly used in the study area, namely the Institute of Transportation Engineers’ (ITE) rates from the USA, Riyadh City rates from Saudi Arabia, and Abu Dhabi rates from the United Arab Emirates. The developed detailed models provided the best results in the study area followed by the ITE rates. The Abu Dhabi rates were also reasonable and better than the Riyadh rates. 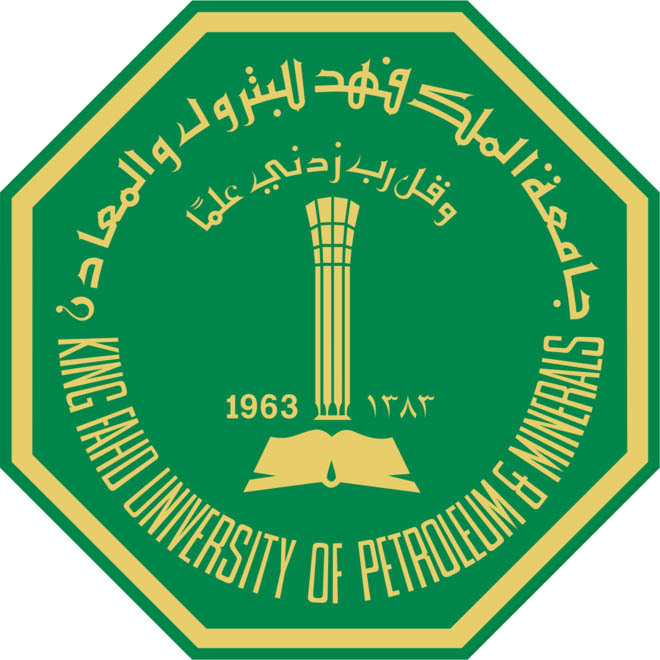 The authors acknowledge the support provided by the Deanship of Scientific Research at King Fahd University of Petroleum and Minerals for funding this work under project No. IN131008.